It’s great to have you here with us. That’s Bryce Canyon in the photo above. One really Great Place. Having you as a companion along for the ride makes us happy doing what we do. There are so many reasons to love Jobs in Great Places®. From A-Z, choose one or more of these as inspiration for What Lies Ahead – your next Big Adventure – or, as inspiration to create your very own A-Z list. A – Alaska. Duh. Or. After work hours – make the most of them! 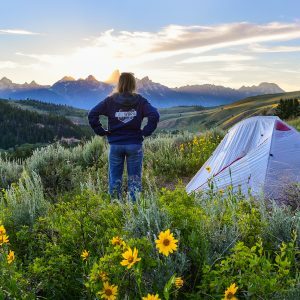 G – Geocaching – it’s a thing, really! H – Hiking – it will do your Heart good, in so many ways! K – Kicking up your heels – or better yet, kicking off your heels! 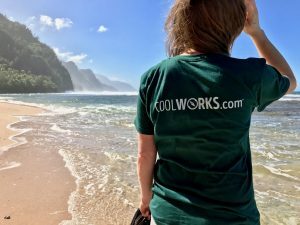 N – National Parks – the first love of CoolWorks.com Looking for your own Why? O – Outside. Get there. Stay there. Love it there. P – Possibilities. Potential. Perspective. R – Reach for the stars – because you’ll actually be able to see them at night! Y – Yellowstone. Yosemite. Yogi Bear. You. Z – Zion. Ziplining. And your Zest For Life. 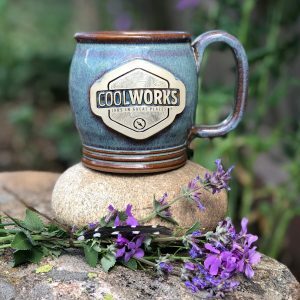 The CoolWorks Community has been growing for 23 years. We have just the thing for you to identify yourself as part of the CW family! 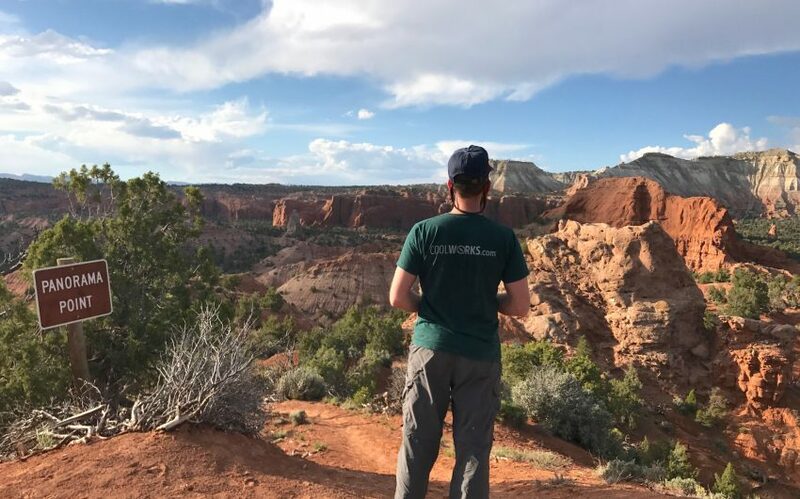 Sporting some CoolWorks gear helps you find your tribe and make yourself known when you’re at home, in your own Great Place, or on an Adventure. We’re excited about our new online Mercantile and we invite you to share in the love! 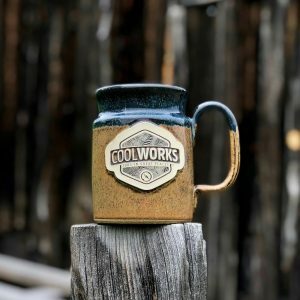 Explore the Mercantile and CoolWorks Gear! Here’s hoping you find the adventure, the Great Place, the job that you’re looking for, and so many more things you didn’t even know you should have on your list!